This is the electronics keyboard manufacturer! This is the original software package that comes with the ADA-200 keyboard made by Roland. I saw the auction on eBay but I did not win it. If you are the purchaser or know him/her, please contact me! 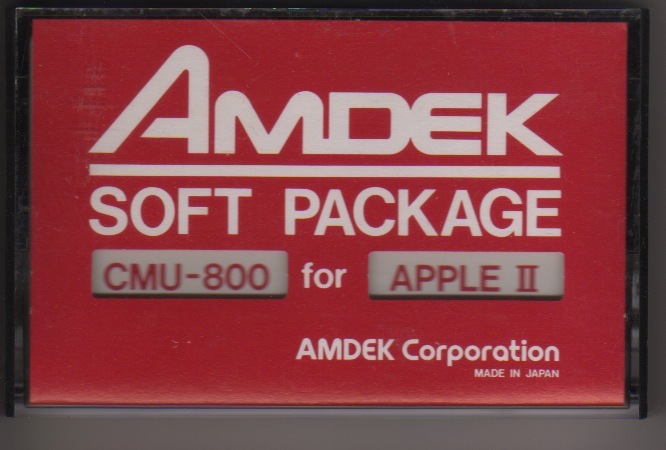 This is the original software package that comes with the CMU-800 keyboard.